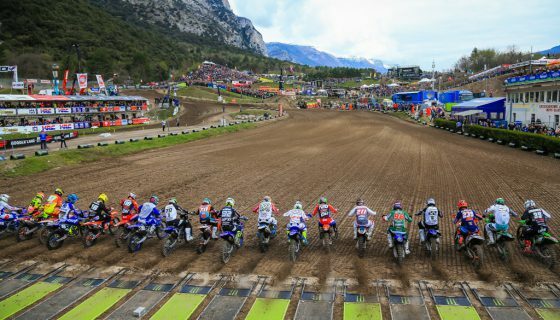 How to Watch: 2018 MXGP of Asia. 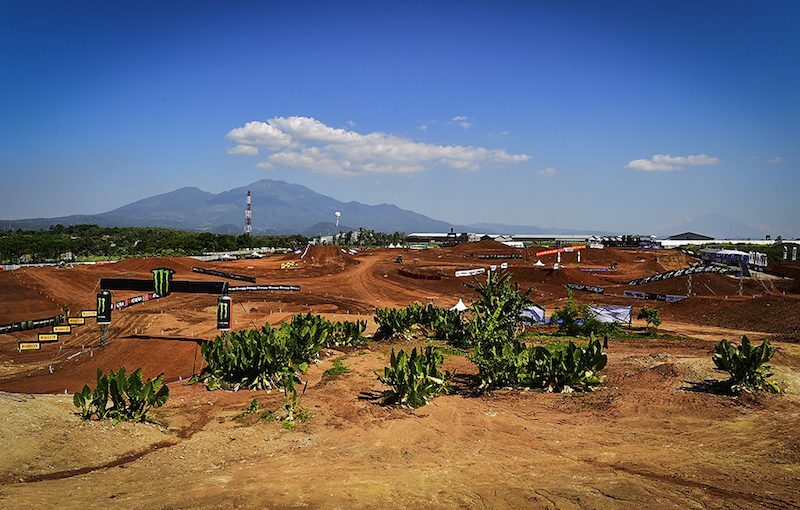 The FIM Motocross World Championship paddock has shifted Islands to Java, Indonesia for the 2018 MXGP of Asia in Semarang! 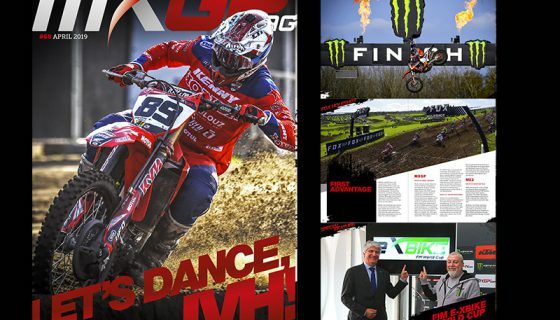 The new venue will host the world’s best riders on a never before seen circuit. 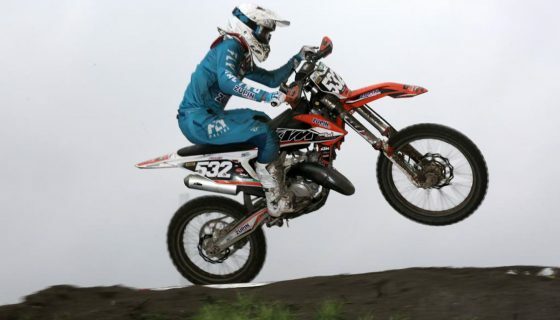 Red Bull KTM Factory Racing’s Jeffrey Herlings is back in action with his win from Pangkal Pinang coming just weeks after fracturing his collarbone. 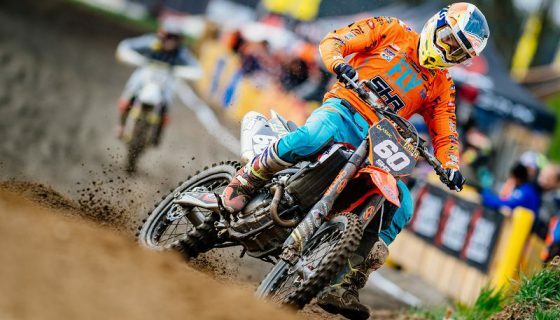 Splitting race wins and keeping the points chase close is Red Bull KTM Factory Racing’s Antonio Cairoli who remains 12 points behind Herlings. 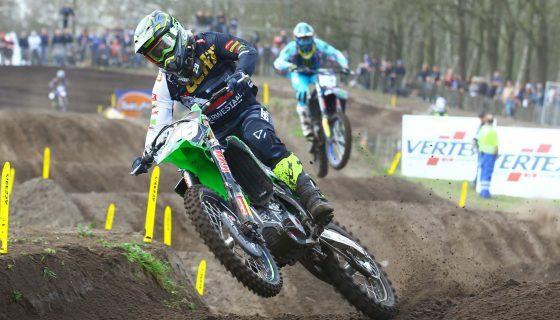 Team HRC’s Calvin Vlaanderen will look to keep his momentum after scoring his career first MX2 win only last week. 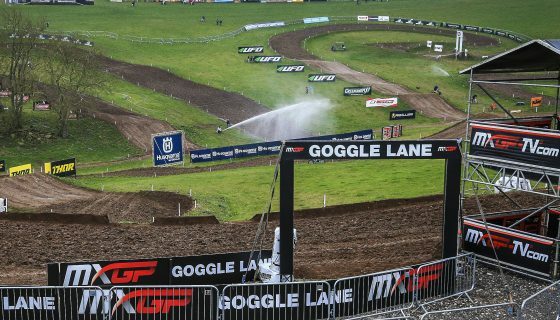 The new track in Semarang will see its first MXGP race in a weekend that will test the best riders, their mechanics, and teams as they search for the winning recipe. The 2018 MXGP of Asia will receive worldwide television coverage from its traditional partners with Live coverage of both Saturday and Sunday from Indonesia’s Trans TV in addition to the robust coverage provided by Fox Sports Asia.